Dealer Disclosure: Price excludes registration, title fees and taxes. Please call to confirm all information. Not responsisble for typographical errors. Equipment listings are as accurate as possible. 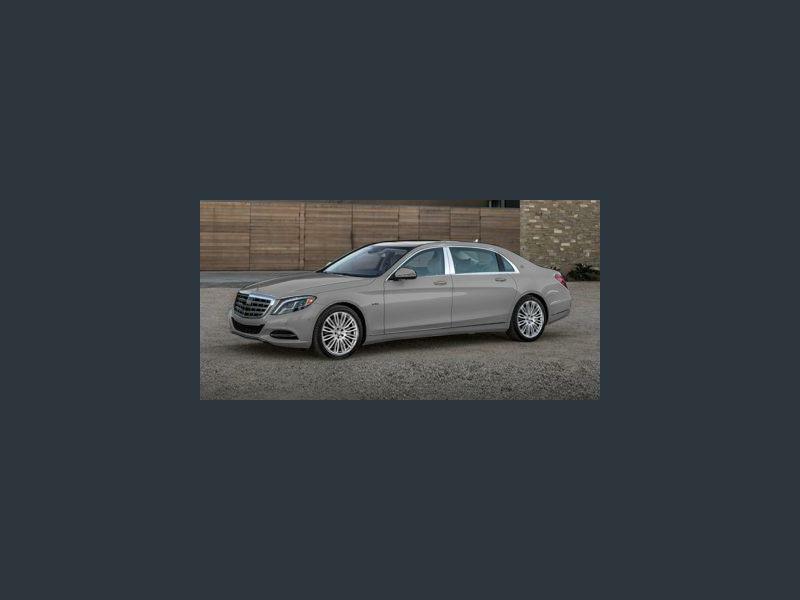 Hi, I'm interested in your New 2017 Mercedes-Benz Maybach S 550 4MATIC listed on Autotrader for $163,975. I'd like to get more information about this vehicle and confirm its availability.